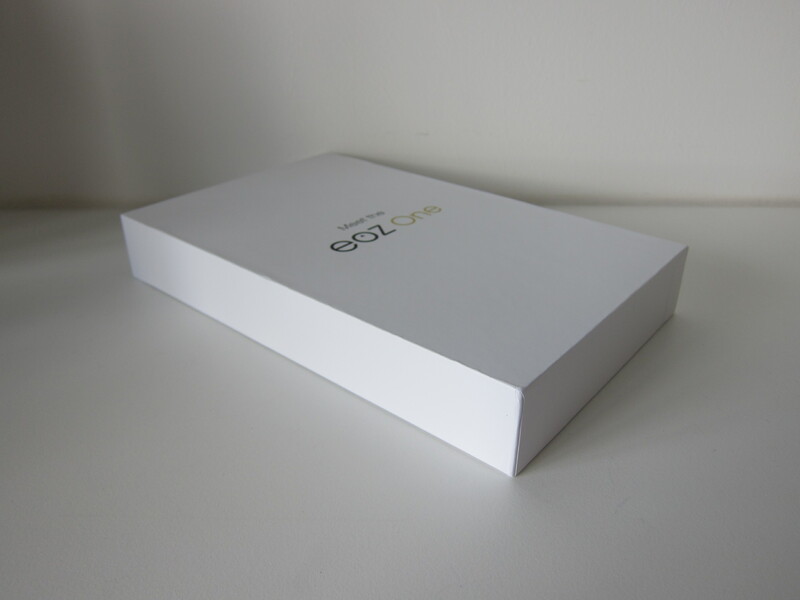 EOZ One was shipped to backers in October 2016. 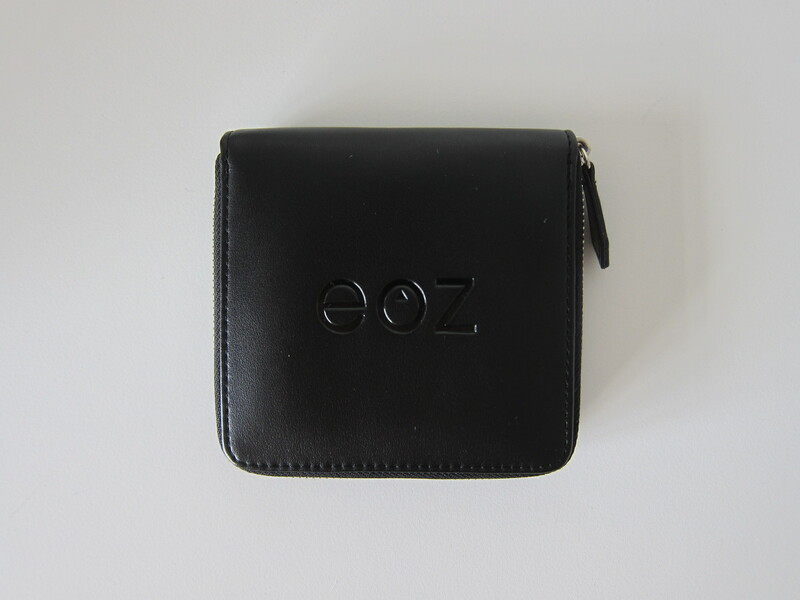 If you are not a backer, you can now buy it directly on EOZ Audio. 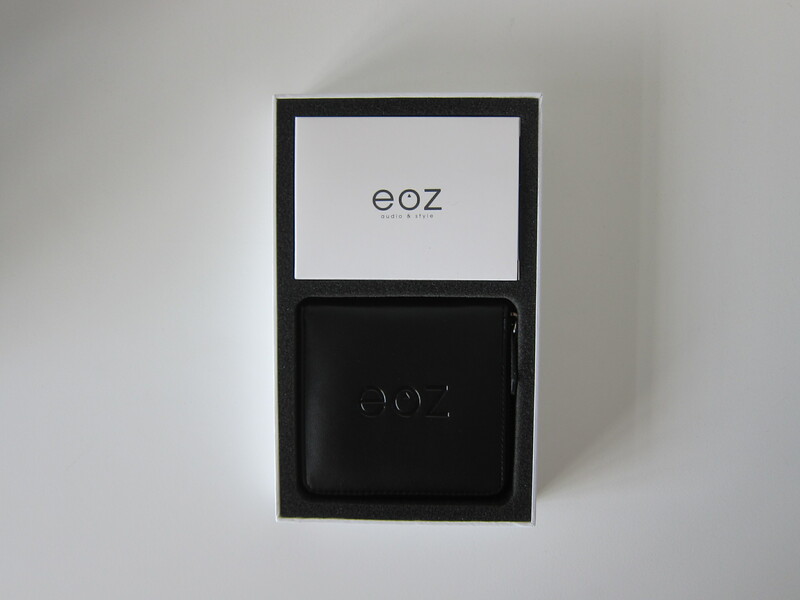 There are two editions of the EOZ One, Classic Edition and Noir Edition. Classic Edition is in aluminum whereas Noir Edition is in black aluminum with a brushed finish which gives it a more industrial look. 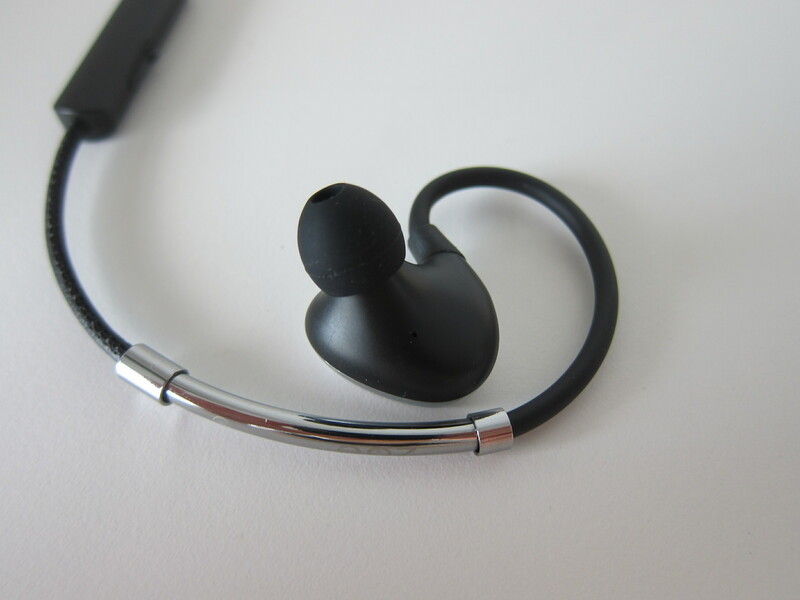 Classic Edition is available in black and Noir Edition is available in either gold or silver. 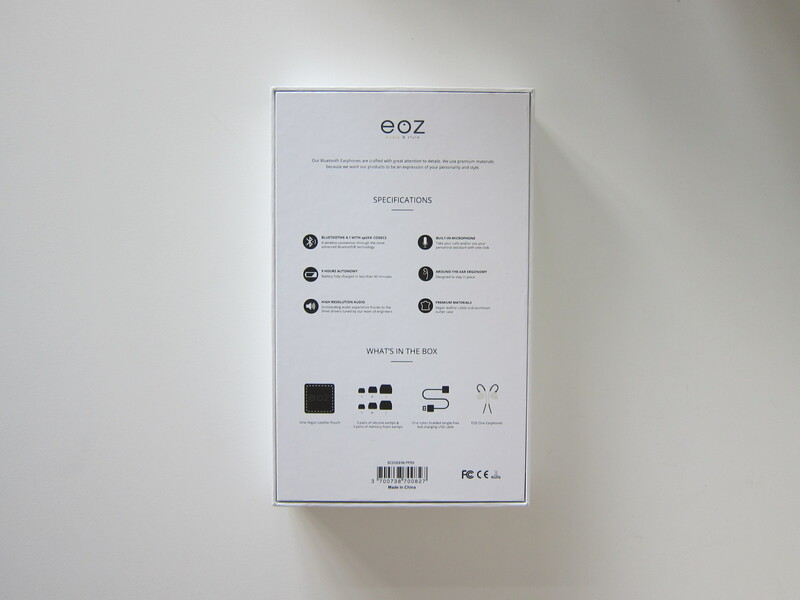 The EOZ One retails for S$149.00 with free worldwide shipping via DHL Express. 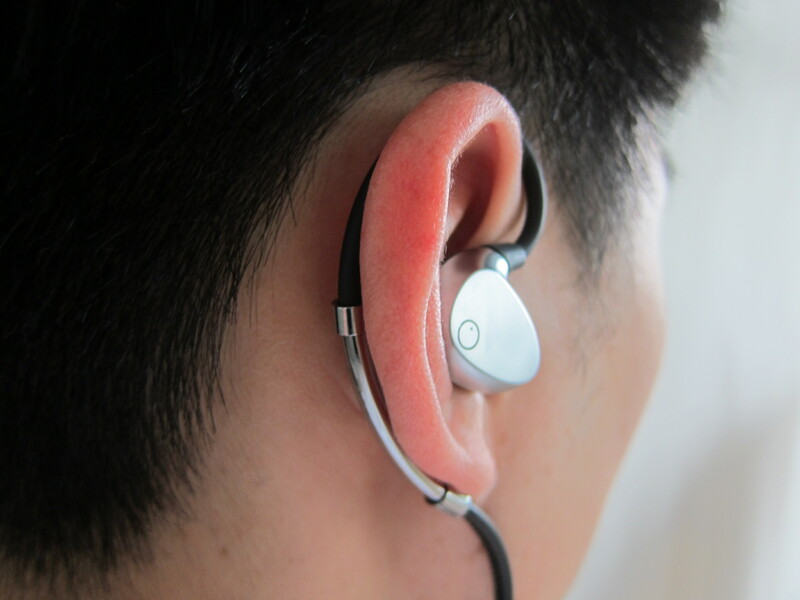 The design of EOZ One follows the natural shapes and curves of the human ears. 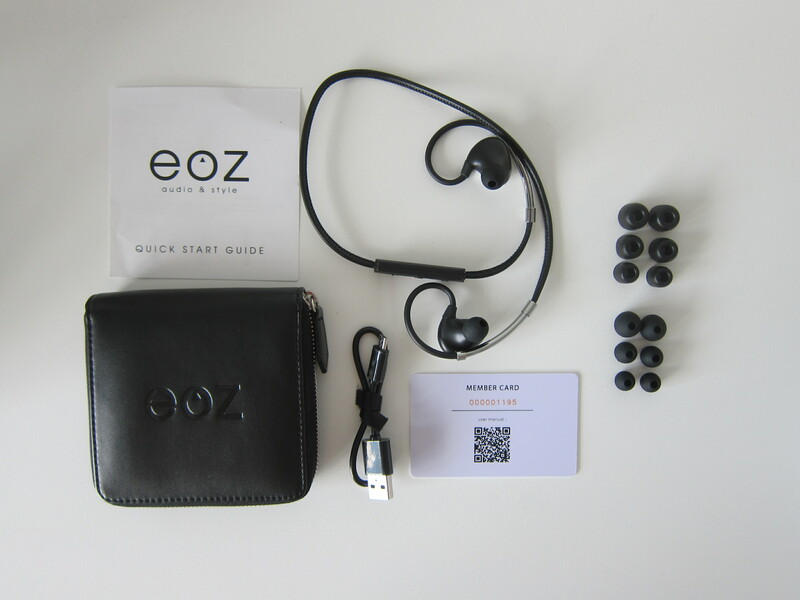 What makes EOZ One stands out is the premium finishing on the earphones with aluminum and leather. 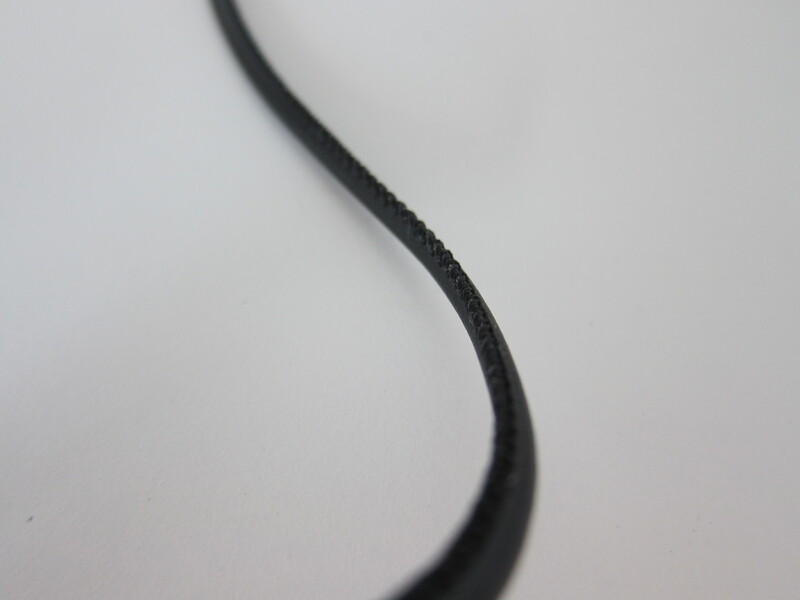 The same leather is used for the carrying pouch as well. I find the leather carrying pouch too big. 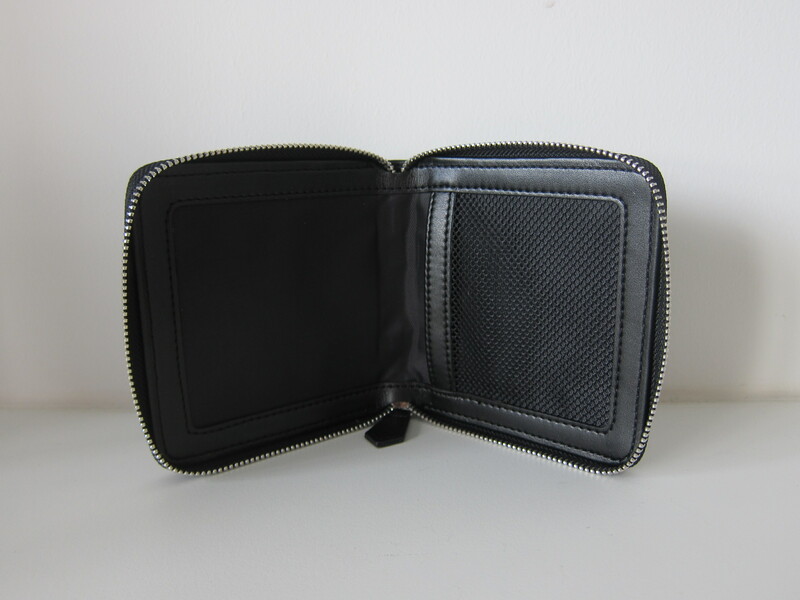 It is almost the same size as a wallet which makes it cumbersome to carry around just for earphones. 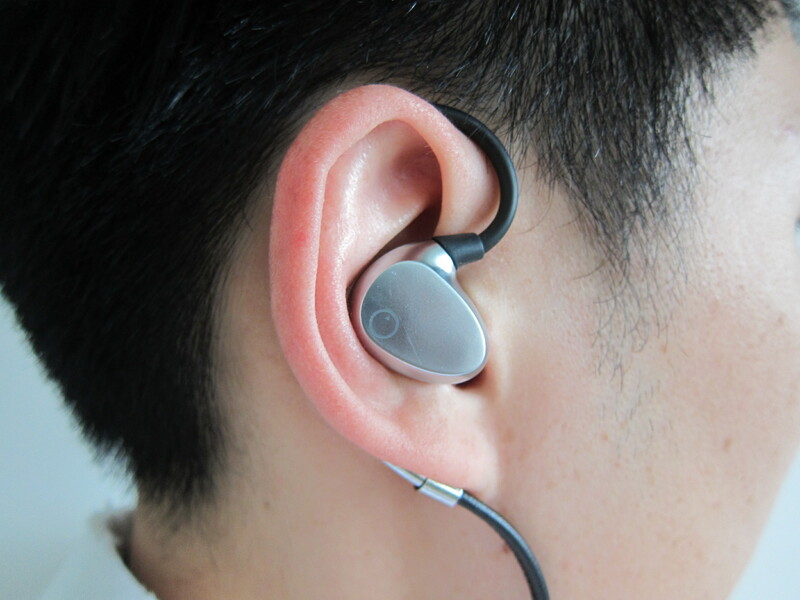 Usually, earphones will include three extra pairs of silicone ear-tips. 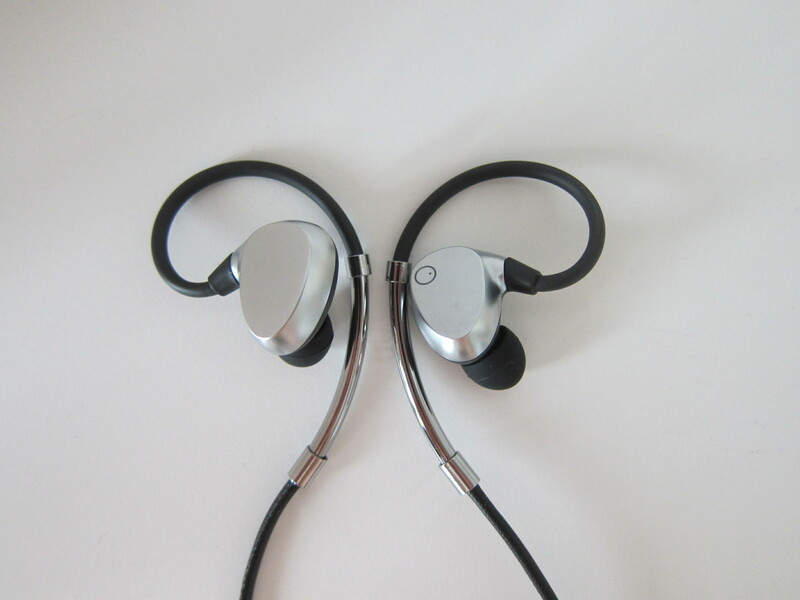 For EOZ One, there are six additional pairs. 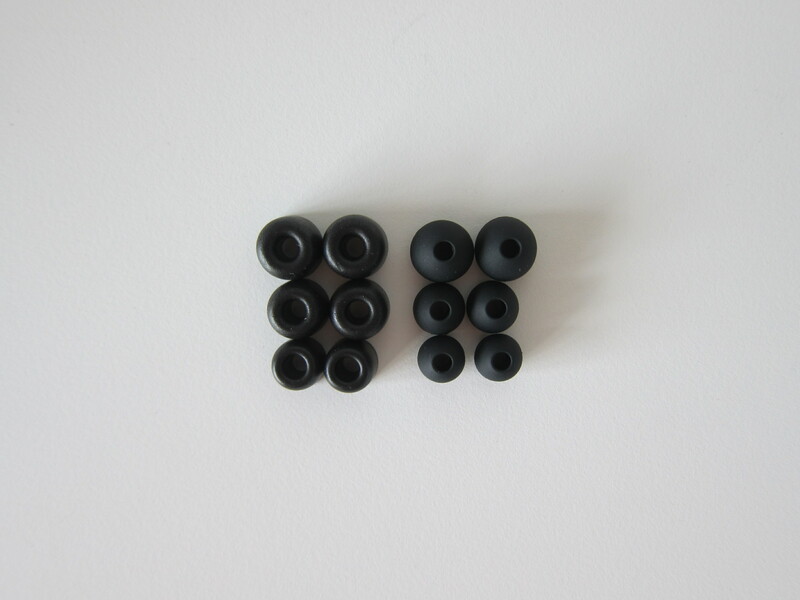 Three pairs of memory foam ear-tips and three pairs of silicone ear-tips. 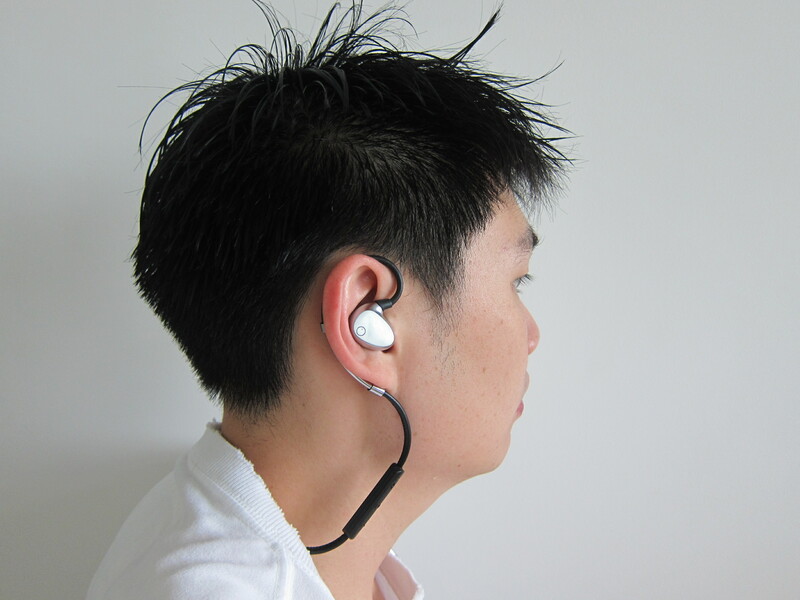 Personally, I am a fan of memory foam ear-tips because it fits nicely into your ear canal and it doesn’t drop off easily. 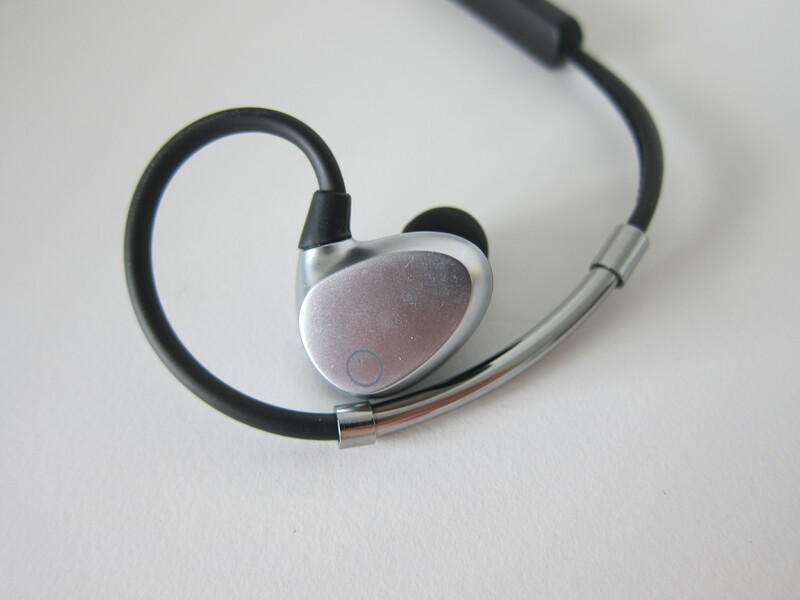 A natural and balanced sound characterized by powerful bass, and by super clear and crispy mid-highs. 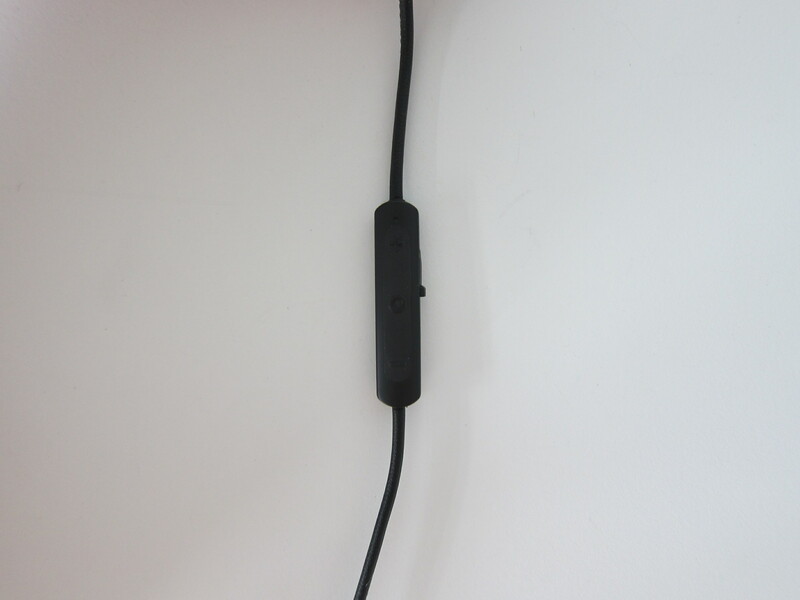 I am not an audiophile, so I can’t tell that much of a difference when it comes to audio. 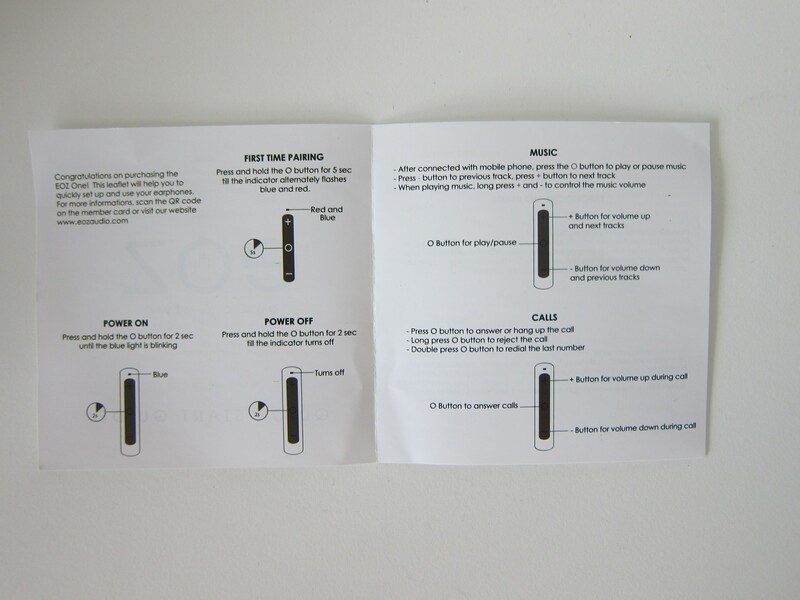 What I do know is that the EOZ One bass is superb. 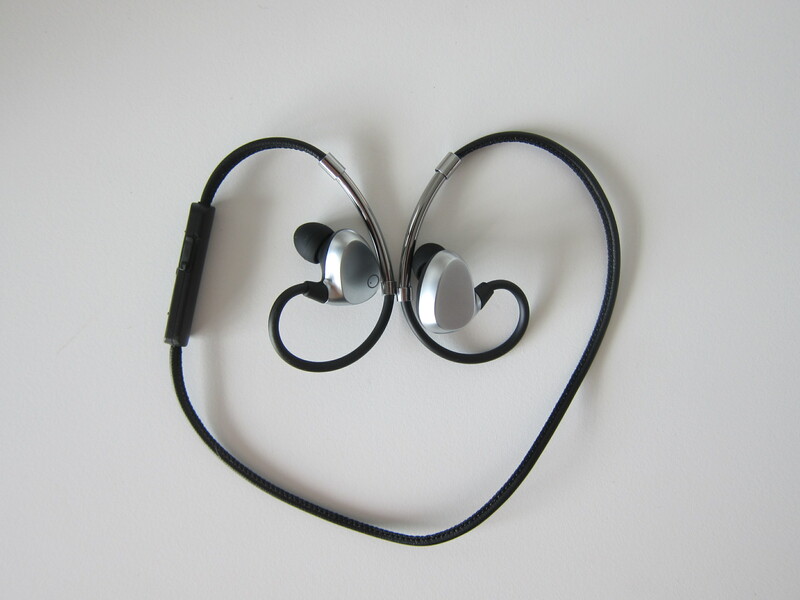 It is strong and doesn’t crack under loud volume when tested with my favorite test song, “David Guetta – Titanium ft. Sia”. 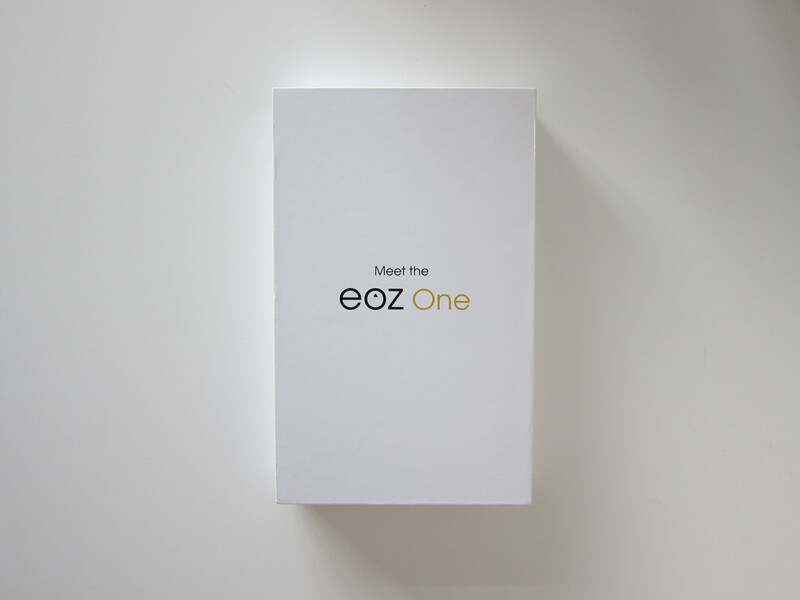 In fact, the EOZ One is probably the best bass wireless earphones that I have tested. This page is generated on 20th April 2019, 14:57:27 (UTC) in 0.224s with 16 queries using 4.0 MiB of memory.